Embedded in the professional training ‘Intervención Sustentable del Hábitat Humano: Los Territorios Descentrados como Polos de Acción’ CoCoon gave a workshop in the ‘Casa de la Ciuda’ in Oaxaca de Juárez, Mexico. It took place from the 27th to the 30th of October with a lecture the 30th at 07 p.m. The course included site visits to the “Centro de Apoyo al Movimiento Popular Oaxaqueño”, C.A.M.P.O., an NGO in Oaxaca who is collaboration partner of CoCoon for more than 10 years, an interview with Graciela García Reyes, former President of the women cooperative Naxií (Project: Jam Manufactory Naxií 2012) and a site visit to the CoCoon-Project “Escuela de Musica” in Ocotlan de Morelos (2003 and 2007), where rehabilitation strategies for the compound and the organisation-structure have been developed. 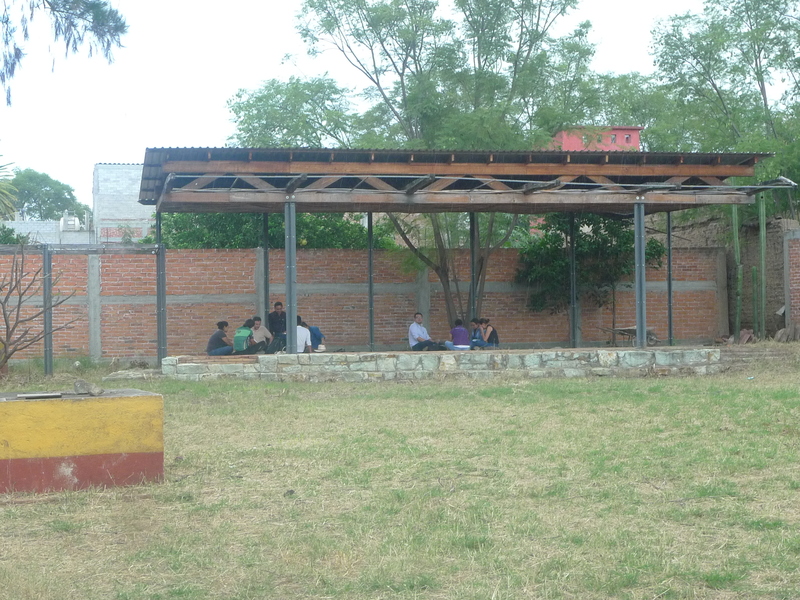 Worlshop at the abandoned Stage of the Music-School in Ocotlan de Morelos. 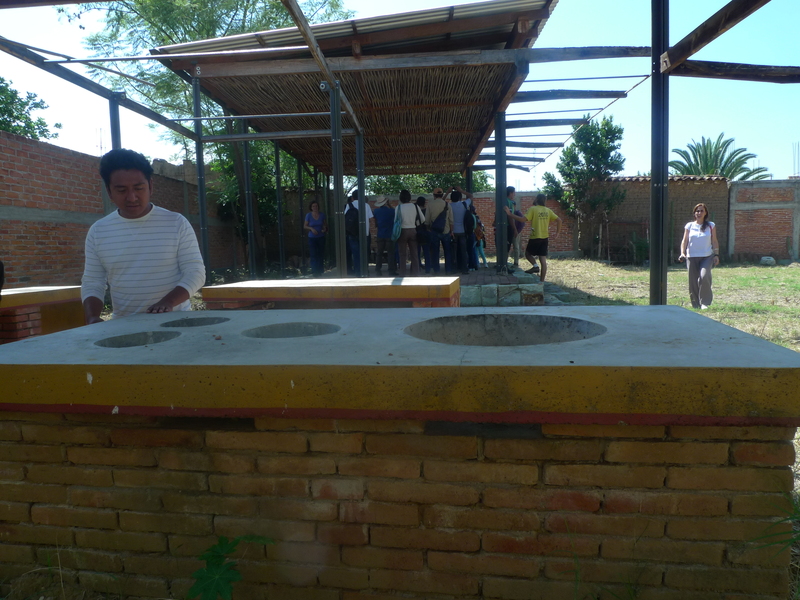 Kitchen and stage of the music school in Ocotlan in poor conditions. 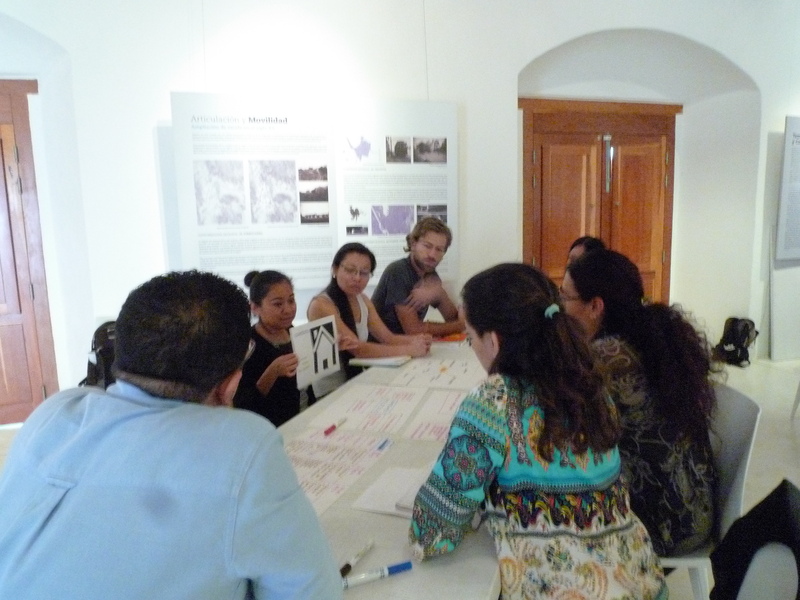 Workshop at tha Casa de la Ciudad on: Subject-Object-Context. 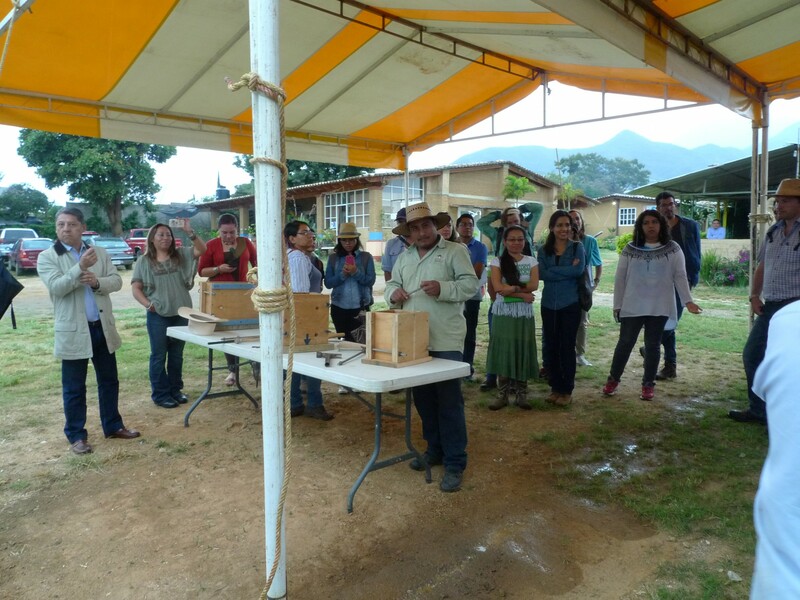 "Tierra Apisonada" Workshop at C.A.M.P.O. 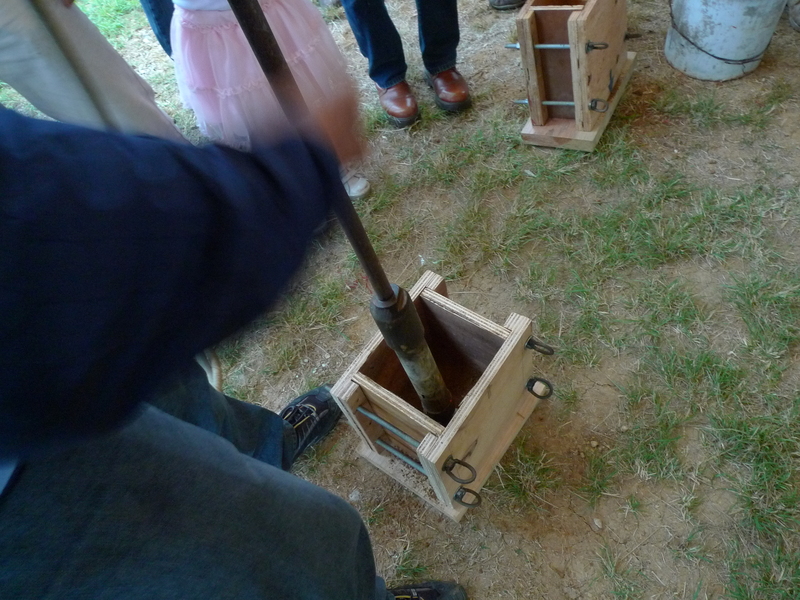 "Tierra Apisonada" with hydraulic rammer at C.A.M.P.O. 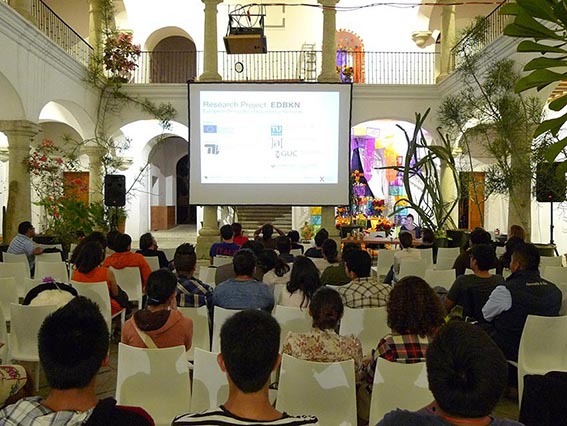 Closing conference at the "Casa de la Ciudad"